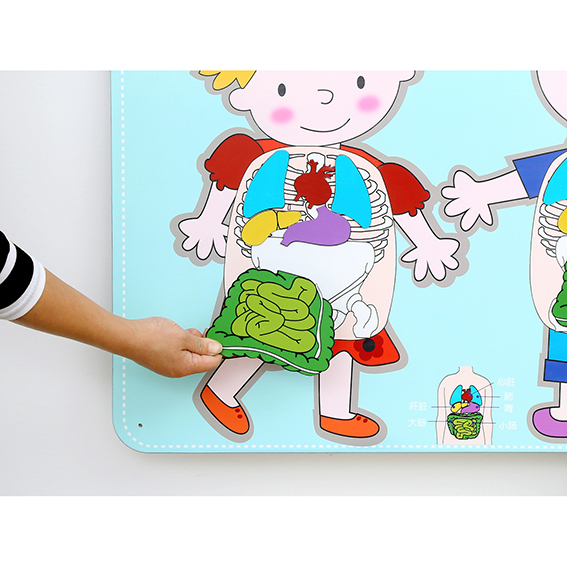 Encourage children to discuss and learn about some of the main human body organs with our children’s wallboard. 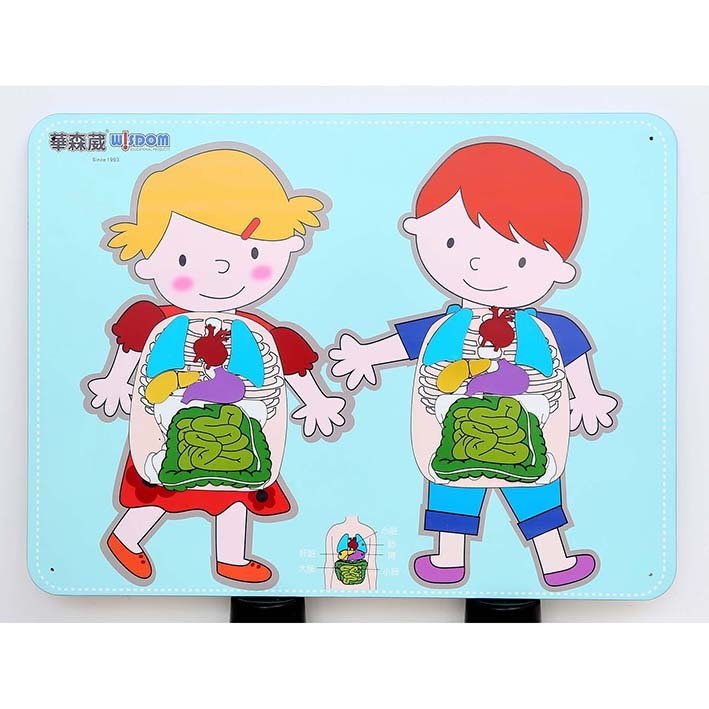 Contains 12 magnetic pieces for children to discuss and place on the correct parts of the body. Manufactured from 15mm PVC foam board.